Project of the Year – Buildings at the Constructing Excellence London and South East Awards 2016. 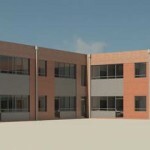 The team made exceptional efforts to understand and accommodate the clients’ expectations and the needs of the school. 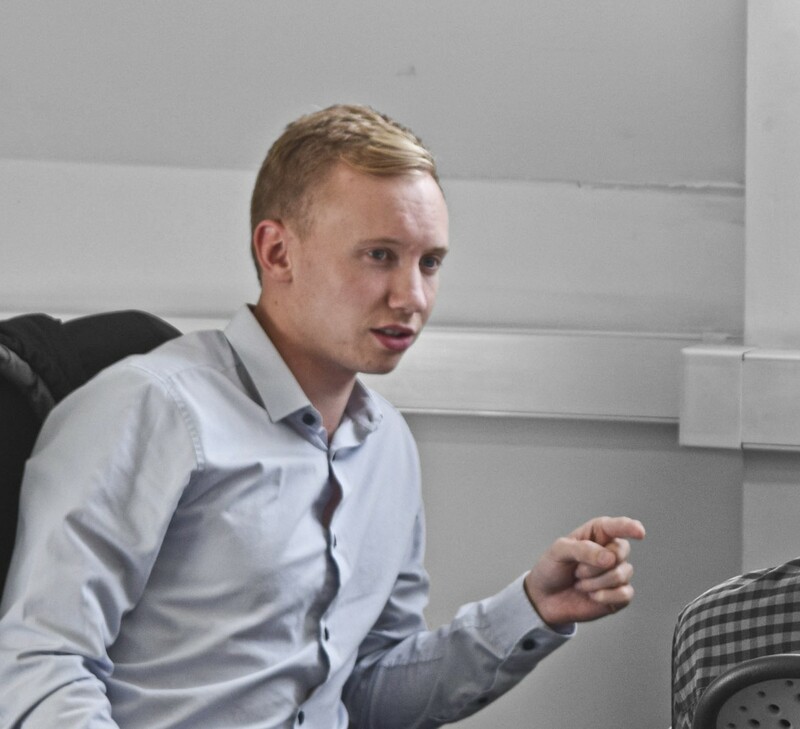 Causing minimum disruption for 55 weeks they blended into the daily life of the school, achieving 99% client satisfaction post-completion. 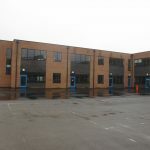 The project was delivered with Osborne Construction and included a feasibility study, detailed planning submission and full construction drawings package. 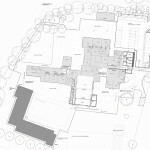 The project forms part of the IESE framework Tranche 3 programme of work and was delivered for West Sussex County Council. 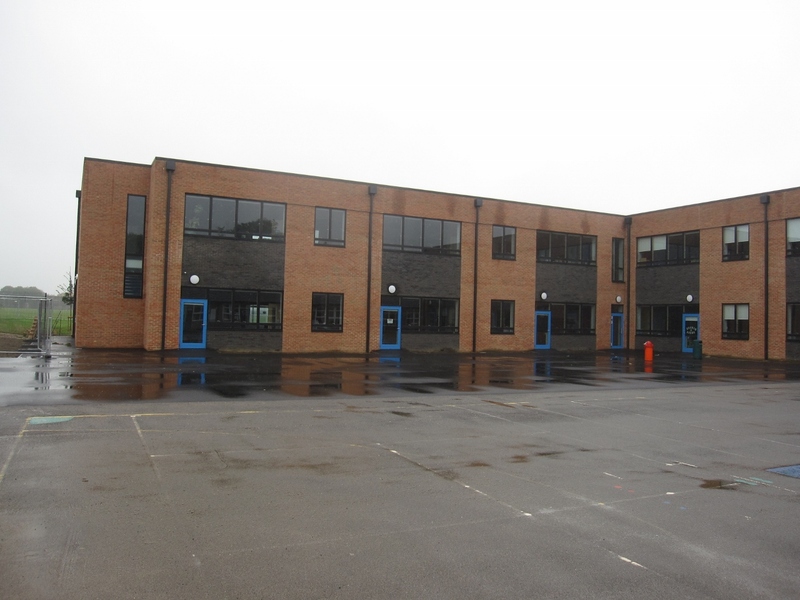 The project provides a total of twelve new classrooms in a new independent block, a hall extension, and redevelopment and rebuilding of the administration facilities. 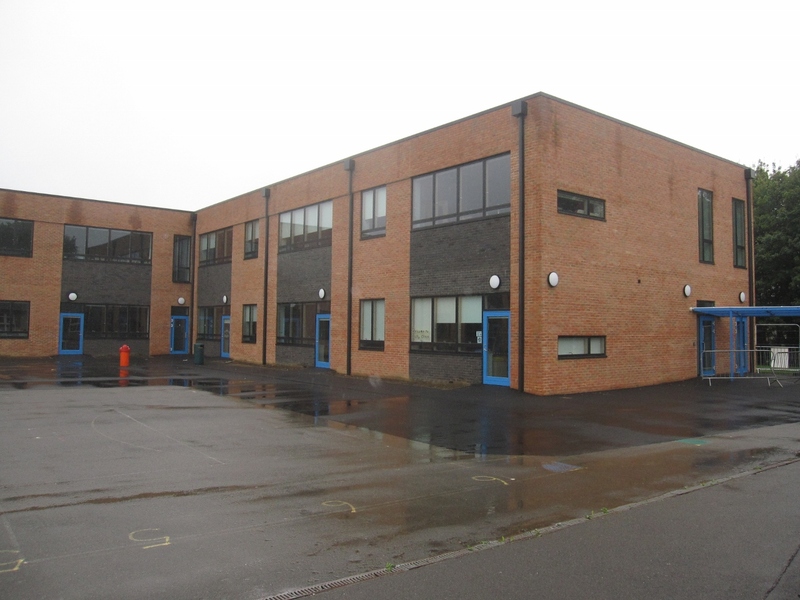 In addition local internal remodeling was carried out to existing accommodation to create improved facilities throughout the school. The classroom block is efficiently arranged over two stories ensuring a play area can be retained and land take had to be get to a minimum. 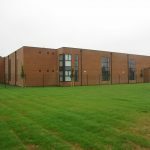 Located next to a sensitive ecological area and Felpham Rife watercourse, the new classroom block had to be carefully designed to avoid disturbing sensitive habitat areas. 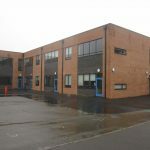 The design intention for the new build proposals is to provide a suite of development which reinforces the current identity of Downview School. 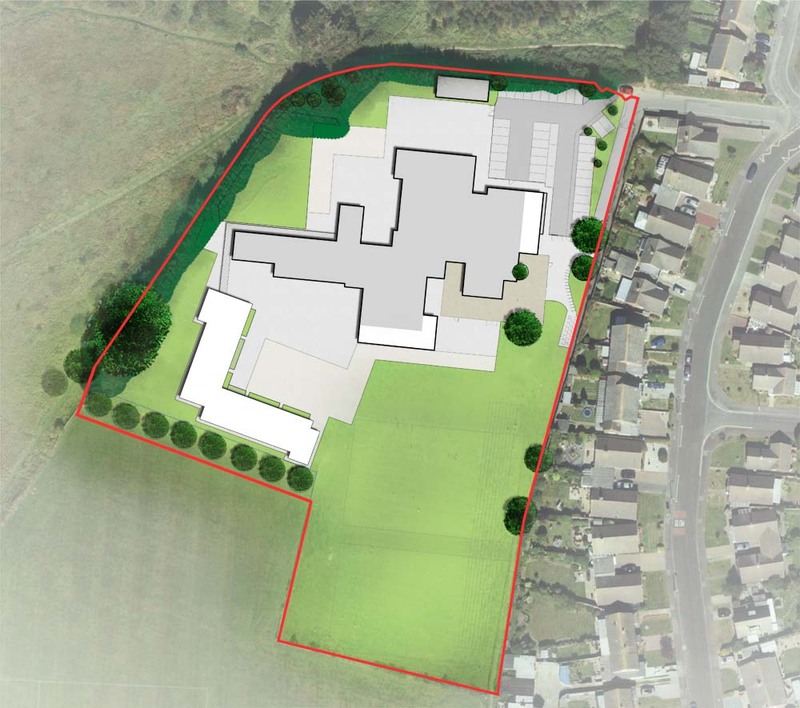 It was felt important to introduce new development that takes its cue from certain existing features and elements which belong to the place identity of the school site. 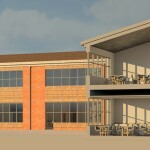 The proposed classroom building has been designed to simply and clearly perform its various functions, whilst announcing and advertising these to the outside world in an elegant manner. The arrangement and distribution of main entrances can be understood through the pattern, size and repetition of canopy, doors and windows, especially on the ground floor. 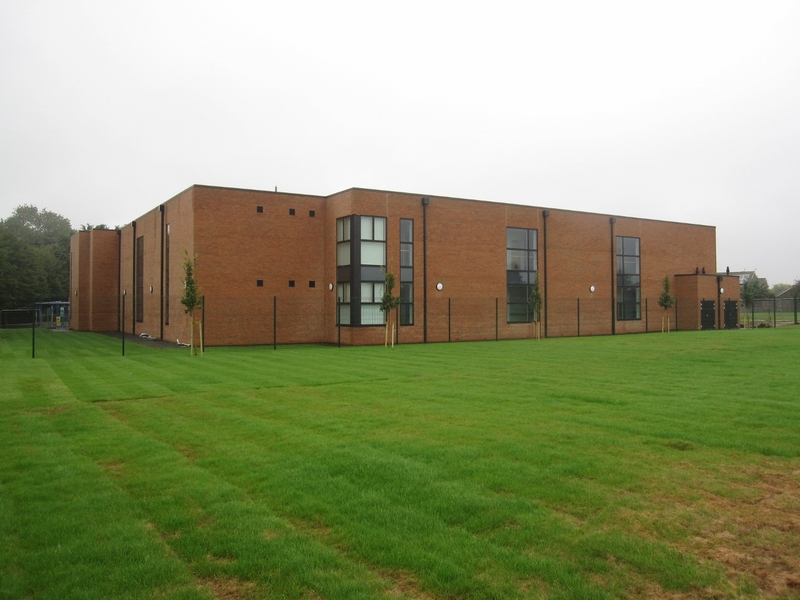 The teaching classrooms are located on the ground floor and first floor and have an open aspect towards the main external play court and existing school beyond. 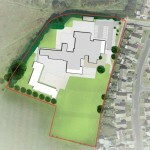 In conceptual terms the appearance of the building is more transparent towards the existing school and more solid facing the open space of Felpham Rife and the College playing fields. 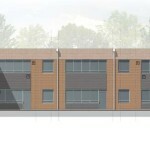 The scale and setting of the site requires a substantial mass and form to provide the appropriate backdrop to the site. 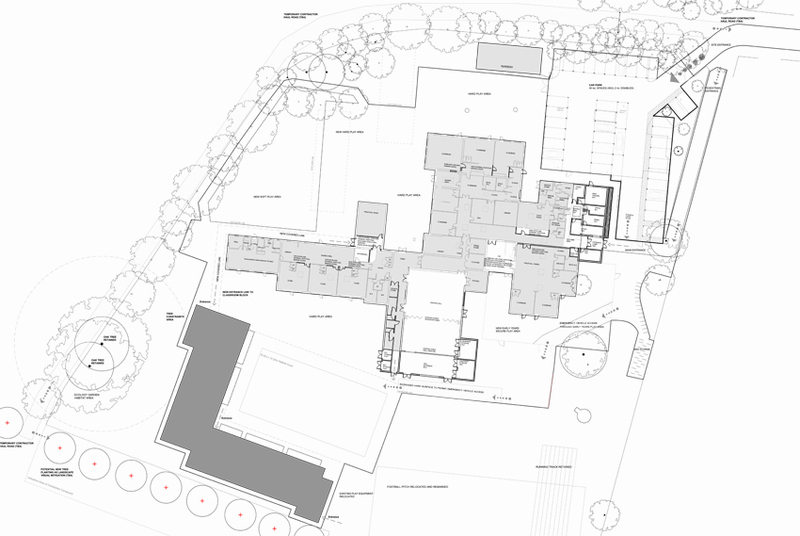 The proposed building will provide a long classroom elevation which although almost 40m in length will have the scale to sit comfortably on the open and exposed site. 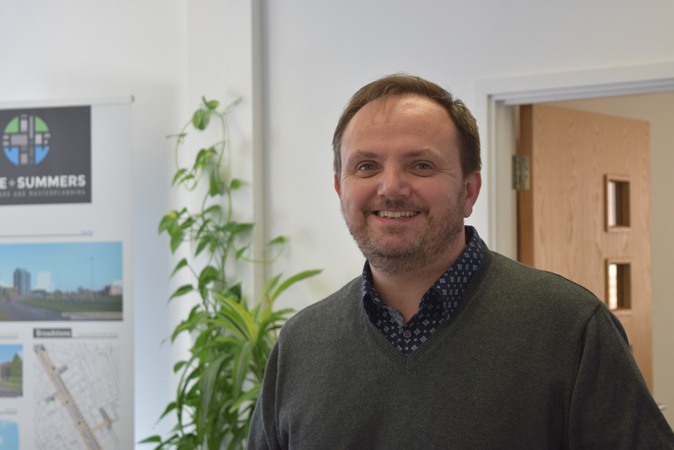 The project, named the Allen Building in recognition of senior site manager Allen Greenslade, was awarded ‘Project of the Year – Buildings’ at the Constructing Excellence London and South East Awards 2016.